Remember when you made a vow to yourself, this past New Year’s Eve, where you would go to the gym every day and get into shape? Well, although your feline might not have the same goal in mind, they should strive to be active, too. When a cat is active, this will help them not only stay in shape, but it will also keep them on their toes (in terms of reflexes). Additionally, when a cat stays active, this will help entertain them. Just like their human companions, they have a tendency to grow bored (it happens). Playing will be the best way for your cat to exert their energy, all while having fun! It’s definitely a win-win situation for your feline friend — but what are some ways to keep them active? 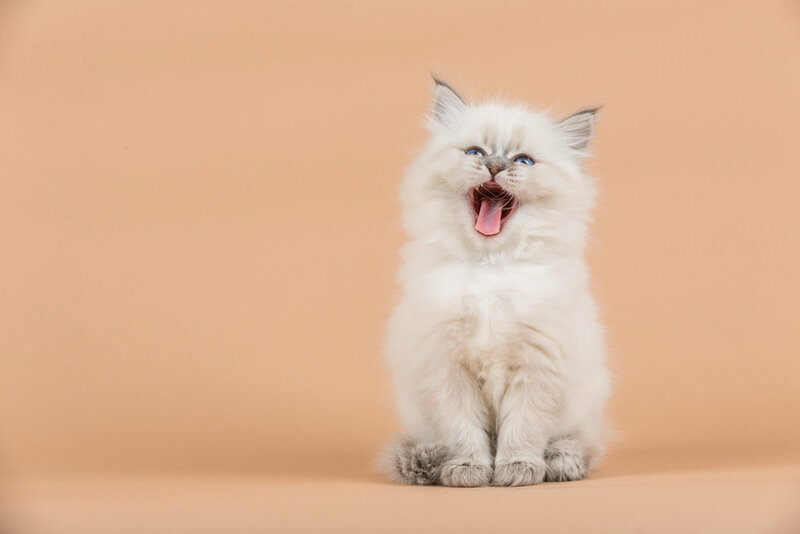 While it can seem like a challenging task to keep your cat active, it’s actually rather simple to do. One of the best ways is to purchase some feline-friendly toys. Some pet favorites include a ball and faux mice. Of course, there are also cat obstacle courses that you can create on your own — but we highly recommend using cat-safe products and keeping a close eye on your little buddy when they use it! Another great way to keep them active is to opt for a scratching post with a ball or feather (on a spring) at the top. This will not only help them keep their claws in excellent condition, but it will also entertain your cat and keep them active in the most fun way possible! Need Some More Cat Tips?